September 20th 2016. Nora Dooley writes about our second year On-Field with The Door Albania. I once read that “freedom” and “civilization” can cultivate a reality where the desire for foolproof living destroys spontaneity – and, perhaps, freedom itself. I’m in Shkodër, Albania. I’ve just had this magnetic week learning and sharing with a group of mostly young Albanian leaders with a few oldies but goodies sprinkled in. It’s my last night and they want to show me some of the places they like to visit around town. 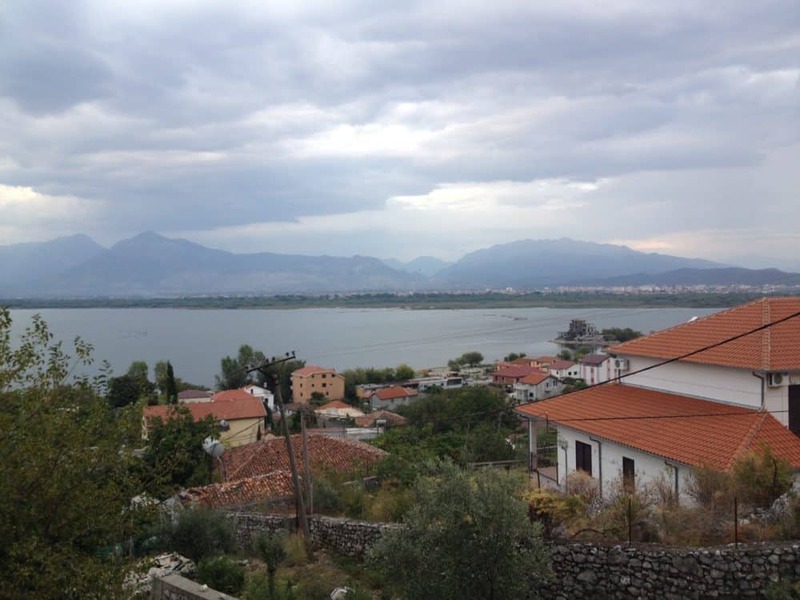 We park, walk up a hill and through a gate that had the appearance of being locked – perhaps to keep out the riff-raff – but my Albanian companions assured me (and my US safety training) all was well. We reach our destination. I’m walking through an old mansion that would never lawfully exist in the States unless it was a construction site. It could have been a victim of an earthquake with more rubble-crunching steps than not. But it’s obvious this was once a home for royalty – most obvious when you look beyond the bruised walls over the inferior heights of “inferior” homes across Lake Skadar. I, with my dark soul, find beauty in the destruction of this once royal palace – historically, ironically, sure. But really because one cannot find something so honestly ruined in most “liberated” communities unless it’s been dubbed a – capital R – Ruin. And of course it is then swiftly “protected” by rules (we must keep out the riff-raff). 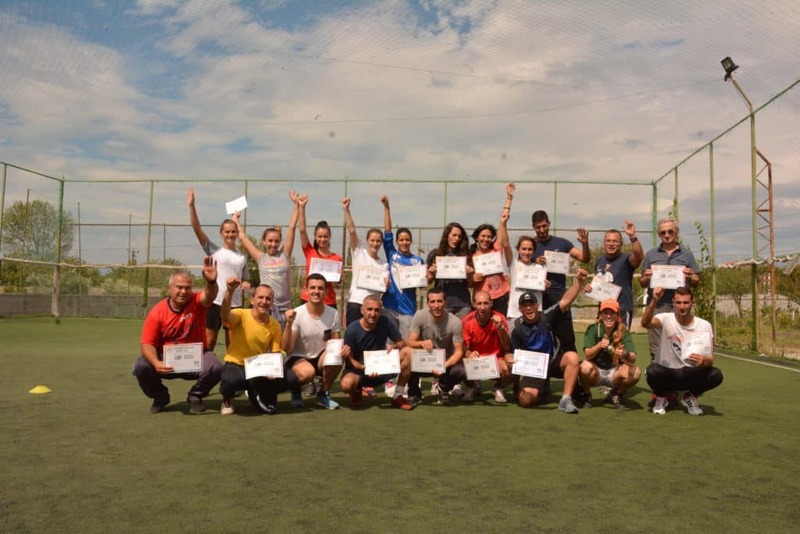 One of the main societal issues expressed to me by these participants in Shkodër is the lack of opportunities to “succeed” in the current national reality. Many citizens pursue work and higher education outside the country lines. I – the weird foreigner – look around at the beauty, listen to the ideas of this passionate group, and have difficulty understanding. It seems there is infinite opportunity if only the ‘powers that be’ valued different tasks (expand to: everywhere). But if this society valued the task of “cleaning” the rubble palace – would it lose its dark, imagination-capturing beauty? Would it attempt to safeguard it against all risk yielding yet another example of spontaneity’s death? Wherever these questions lead – in this moment, at this eerily beautiful structure, after this inspiring week with our Albanian partner that seeks to tap the well of potential in the country’s youth, I felt free. Whatever that means.